Welcome to the Stel, your campsite at Roda de Barà, in Catalonia. 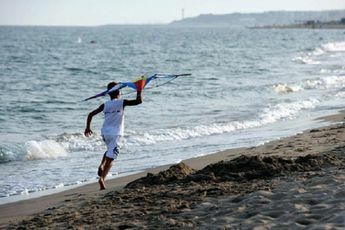 This magnificent setting where sun, beach and sport are key, welcomes you to Spain, on the Mediterranean coast. 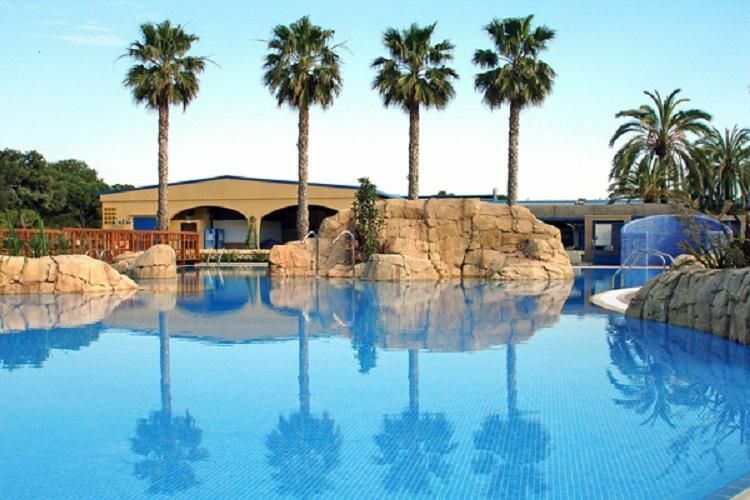 Sitting alongside the Costa Dorada, the Stel campsite is located near Tarragona, near a sandy beach which is ideal for all the family. All the services that you could need to make your holiday enjoyable are at the Stel: a convenience store, snack bar, restaurant, laundrette, information desk and Wi-Fi. Closest townRoda de Berà (1.6 km).